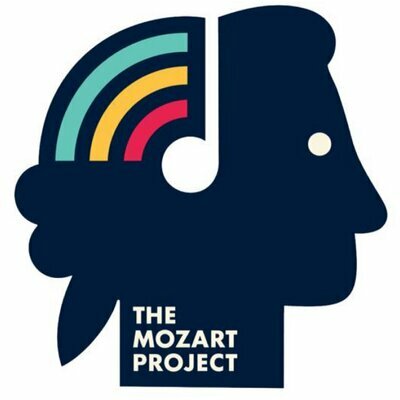 Just five days after its release on 15 May 2014, the world’s first interactive e-book on Mozart, THE MOZART PROJECT (published by The Pipedreams Collective) has reached number 1 in the non-fiction list on iTunes! Available from the iBooks store at bit.ly/1mYU30v for just £9.99. 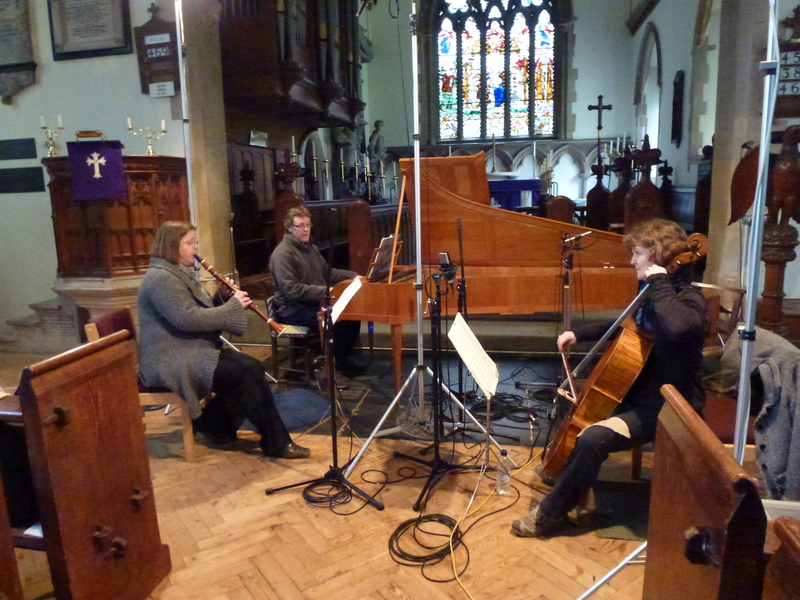 The Mozart Project features Ensemble DeNOTE in several video performances of Mozart’s chamber music, recorded at Winchester College. The book is the first of its kind, allowing readers to access Mozart’s music in new ways and at their own pace. DeNOTE will be performing at this year’s Greenwich International Early Music Festival at the Chapel of the Old Royal Naval College on 14 November, 2.30pm.